His orders were simple… find the enemy and kill them. Make a more action-oriented war movie. This is a radical re-edit in that there is very little exposition and character setup. 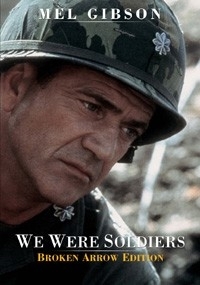 Similar to Saving Private Ryan, the majority of the movie takes place in Col. Moore’s memories. 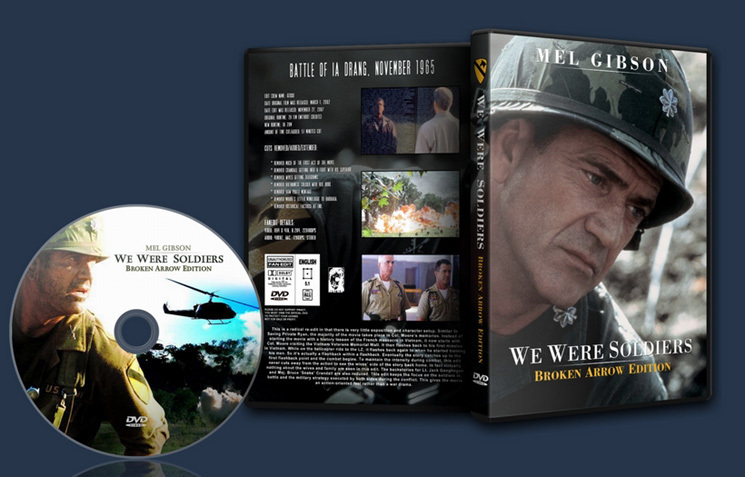 Instead of starting the movie with a history lesson of the French massacre in Vietnam, it now starts with Col. Moore visiting the Vietnam Veterans Memorial Wall. It then flashes back to his first mission in Vietnam. While on the helicopter ride to the LZ, it flashes back again to when he started training his men. So it’s actually a flashback within a flashback. Eventually the story catches up to the first flashback point and the combat begins. To maintain the intensity during combat, this edit never cuts away from the action to see the wives’ side of the story back home. In fact virtually nothing about the wives and family are seen in this edit. The backstories for Lt. Jack Geoghegan and Maj. Bruce ‘Snake’ Crandall are also reduced. This edit keeps the focus on the soldiers in battle and the military strategy executed by both sides during the conflict. This gives the movie an action-oriented feel rather than a war drama. - Removed much of the first act of the movie. - Removed Crandall getting into a fight with his superior. - Removed wives getting telegrams. - Removed Vietnamese soldier with red book. - Removed b&w photo montage when Galloway is taking photos. - Removed Moore’s letter monologue to Barbara. - Removed historical factoids at end. It was radical, indeed. And it worked. Great job, Gekko. I was never happy with the original. But now this is a nice movie.